Click on the links below for details of Cottontails’ campaigns. Individuals and non-profit organisations are welcome to reproduce our campaigns provided it is for the benefit of rabbits, they are not altered in any way and Cottontails is credited. Thank you. 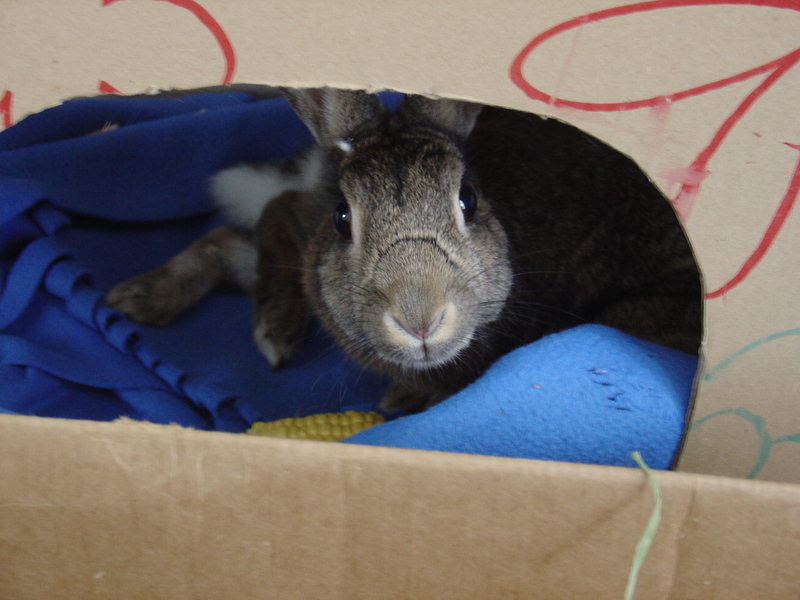 Benjamin’s Campaign: Adopt an adult rabbit!